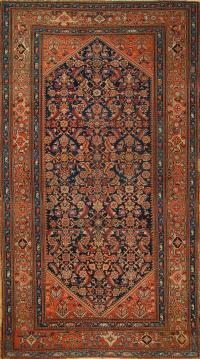 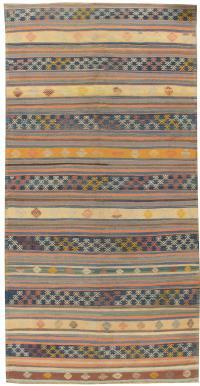 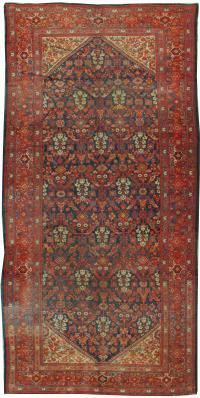 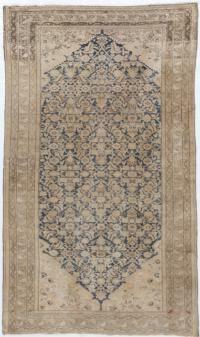 Lavender Oriental Carpets offers modern, vintage & antique Runner and Gallery Rugs. 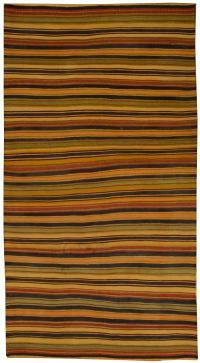 Our runner rug collection comes in various sizes.We have the resource to meet a variety of events or occasions. 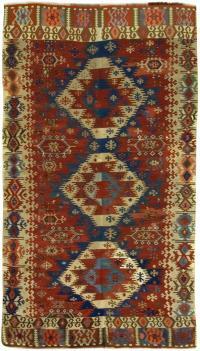 Visit our Collection and place your order. 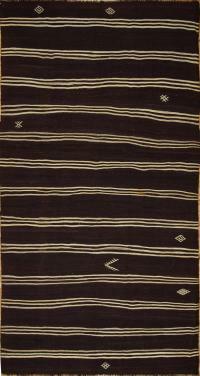 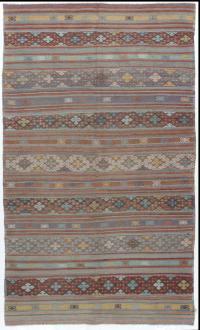 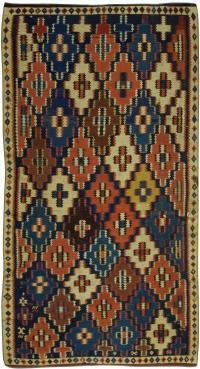 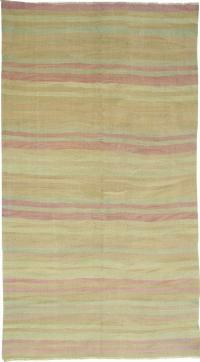 You can also take advantages of our Rug Rental Service on different occasions.